All Sailing Staff are also required to attend Mandatory Staff Training in addition to Sailing Staff Training. Every staff MUST be certified in (at least) Basic First-Aid and CPR for the Professional Rescuer (Adult, Child, and AED) before you arrive for Staff Training. 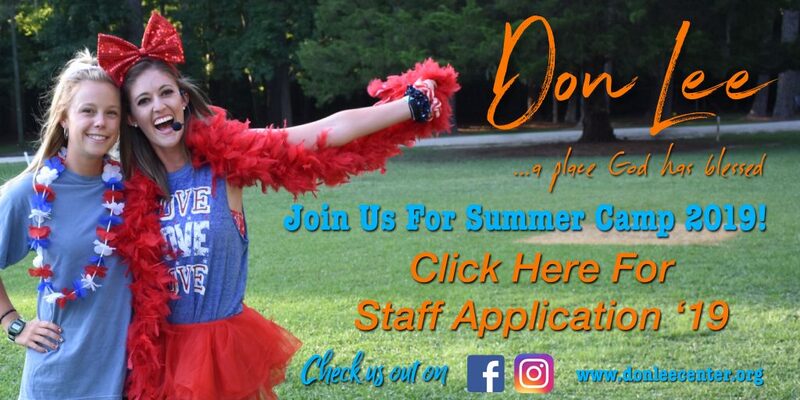 We are looking for highly motivated, energetic, contagiously fun, hard-working, team-focused Christian staff to work as a part of our Summer Staff Team. An individual who desires to be actively involved in Christian ministry to God's people; a person who has a passion for working with children and youth in a life affirming community. A person whose Christian faith is a guiding force in his/her everyday life and who is willing to share that faith with campers and staff; persons who can actively and effective share their faith experience and expression. A person who has an appreciation for the beauty and complexity of God's creation; and who practices a lifestyle of care and compassion for the common good of persons and creation. A person who can work effectively in a team situation and has basic skills which enable him/her to do this in a loving and caring way; a person who can lead and follow as a member of and exciting team of community facilitators. A person who is emotionally and spiritually willing and able to support a camp program that is a full residential program which requires focus and attention 24 hours per day.